How many times have you thought about marketing your business to increase sales? If you are an entrepreneur like me, this question should be running through your mind daily! As an entrepreneur, I am sure that you have wasted money on advertising that didn’t work, or spent time implementing specific marketing initiatives in your company that didn’t seem to create any results at all. 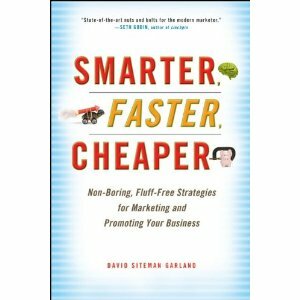 Enter my good entrepreneurial friend David Siteman Garland, who just published his first book Smarter Faster Cheaper. 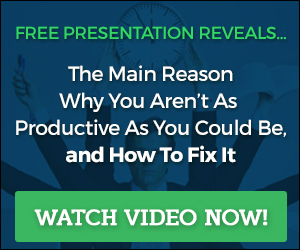 David is an entrepreneur who runs the website The Rise To The Top, where he creates business focused content, and even produces his own web show. David has grown his audience of the show to over 100,000 viewers per month. After getting my pre-release copy of David’s book, I was fortunate enough to be able to interview him about various concepts in the book, and also ask him some questions about his own personal journey in building the Rise To The Top community. During the interview, David shares some really awesome pieces of information that will definitely help you in your business. Thanks again, Scott for having me on! Previous post: Can You Really Start A Franchise For Only $5000?